Drums with Beats by Better Day Wireless, Inc.
by Better Day Wireless, Inc.
Now you can rock the beat anytime and anywhere on your iPhone or iPad! Ever wonder what it would be like to play drums live on stage at a rock concert? 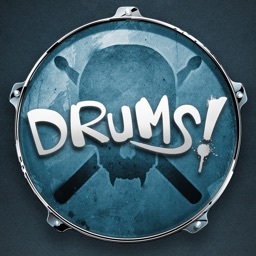 In no time you’ll sound like a pro with the free drum beats included in this amazing app. 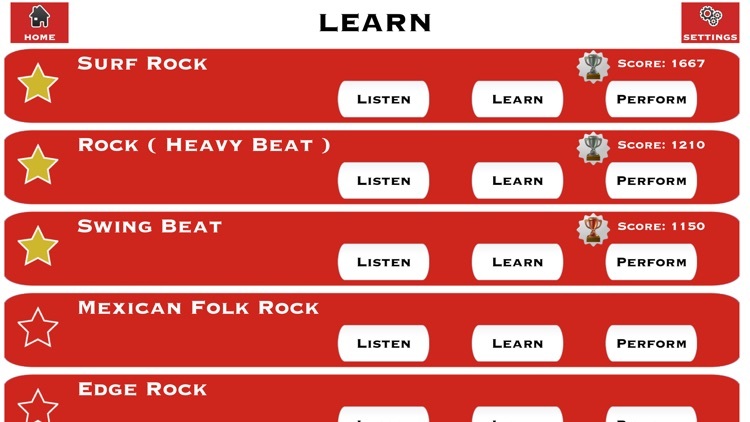 Learn to play rock beats like the rock star you are! 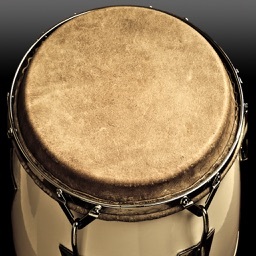 Or chill out with a caribbean samba beat. 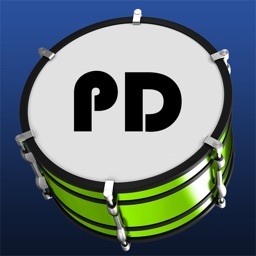 Wanna have some fun playing a wacky Polka beat? 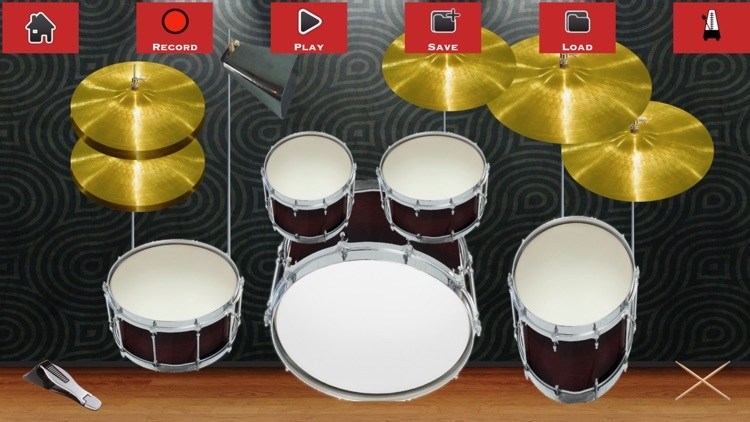 Now you can with the amazing FREE "Drums with Beats" app. Full length tracks are included for your playing pleasure and fun! 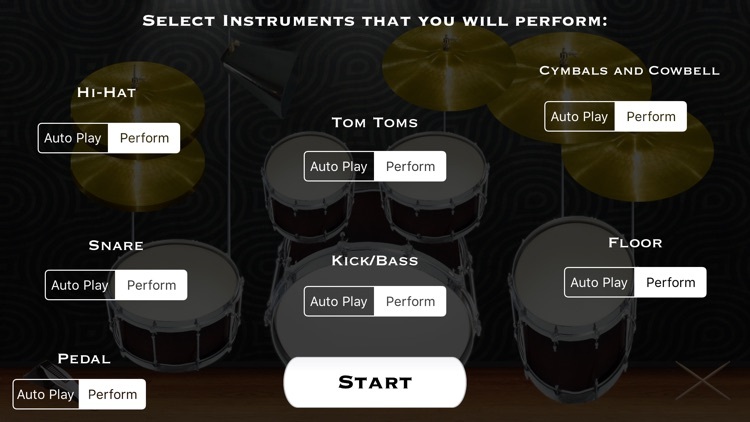 This is the best drum kit available, and its free! 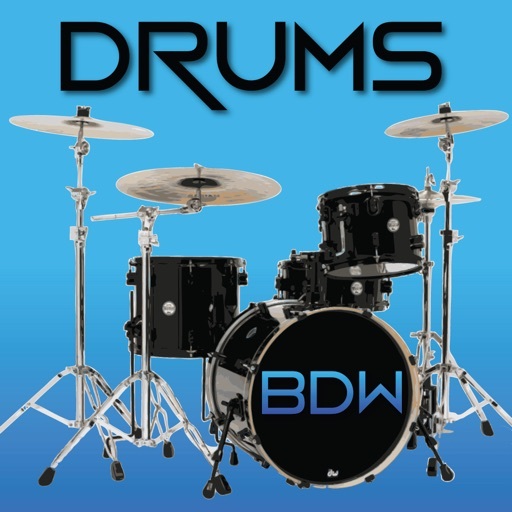 With rich sound and incredible response, these drums sound and feel like the real thing. 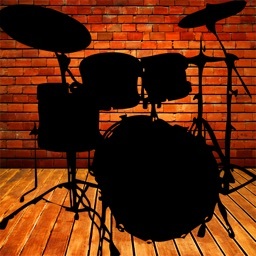 Hit the drums harder for louder sounds, or lightly for quiet beats. Play the snare drum traditionally, or use a sidestick technique for a more jazzy sound. 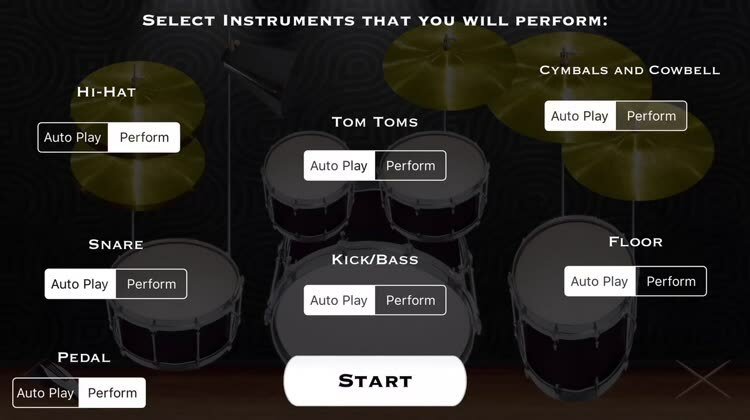 You can play your hi-hat open, closed, or using the pedal for the widest range of beats. 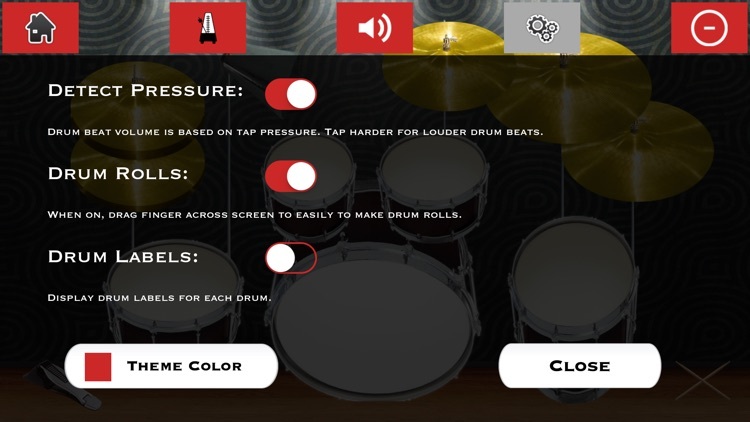 Silde your finger across the screen for easy drum rolls, or jam away with all five fingers at once! 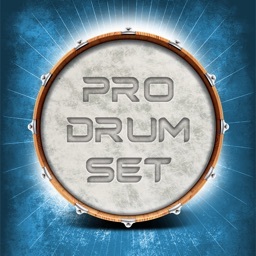 Full drum kit - includes drums, cymbals, and cowbell! 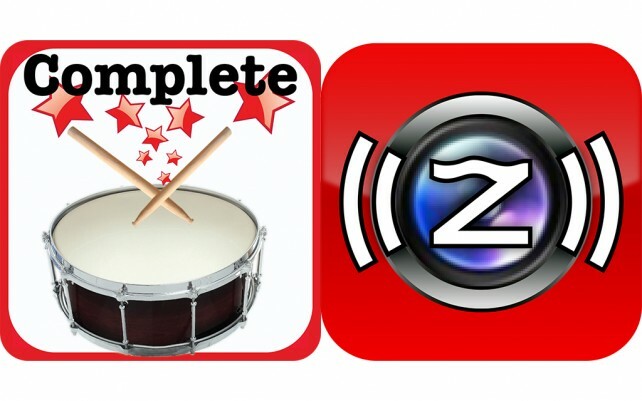 Only drum app to include sidesticking technique for snare! and many, many more features included free! Get it now and start banging the beat!